For 72 years, Matheson Heating • Air • Plumbing has offered reputable heating and air conditioning services for residential customers in various Detroit suburbs. The moment you experience a heating or air conditioning problem, our NATE-certified technicians will service your home to achieve the best results. 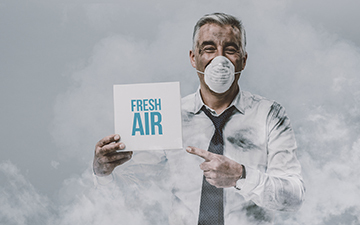 Our long-lasting HVAC solutions coupled with advanced Carrier® products establish us as an industry leader in Commerce, MI and the surrounding communities. Your cooling system is essential to the enjoyment of your home. In Detroit suburbs, it’s important to have a skilled and certified technician on hand at all times, especially during Michigan’s hot months. 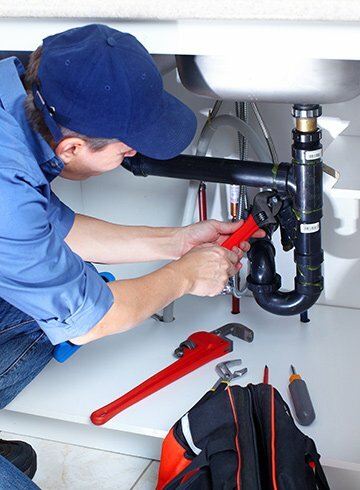 At Matheson Heating • Air • Plumbing, our high-level technicians can be trusted with your residential cooling needs and provide the permanent solutions needed in your home. 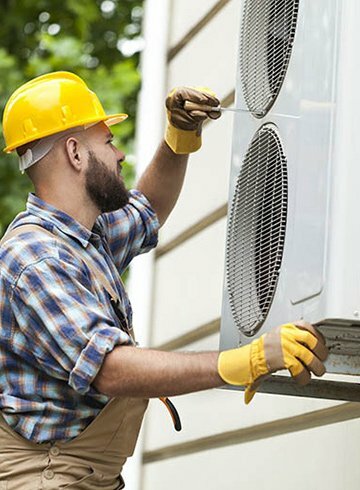 Whether you are looking to install a new air conditioner or repair a broken system, the Matheson team is at your service from inquiry to installation. Michigan is among some of the coldest states in the US. That’s why at Matheson Heating • Air • Plumbing, we are committed to keeping homes warm and comfortable during the chilling, winter months. If you need a new heating system installed or a heat pump repaired, our experts will take care of all heating troubles, no matter how challenging. Our goal is to keep customers relaxed and worry-free at all times! We perform a variety of services including installations, replacements, repair and maintenance of heating and cooling systems. When it comes to your HVAC equipment, our technicians will get the job done right the first time. Our HVAC technicians provide comprehensive and detailed solutions to help you determine what’s best for your home. As a Factory Authorized Carrier® Dealer, we offer quiet, efficient systems that allow your home to reach maximum indoor comfort. With Matheson Heating • Air • Plumbing, you’ll no longer suffer from failing HVAC units and will start experiencing permanent comfort solutions. Call our team at (248) 363-4868 to schedule a service or submit an online request to get started immediately.